Telecoms are a vital asset for all small businesses and the ability to communicate effectively with customers is so important. Call management is an often overlooked aspect of telecoms. 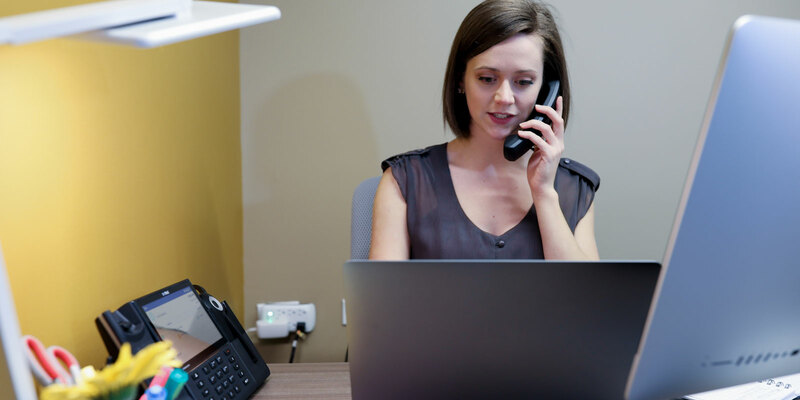 But, having an effective call management system in place helps streamline your small businesses' workflow and simultaneously offer your callers the best over the phone experience possible. But how else can a call management system benefit your small business? Auto attendant is one of the most common call management systems available. Auto attendant helps direct your callers quickly and easily - getting them to the person they need to talk to quickly. Small businesses that make use of an auto attendant for their call management system often offer callers a 'press 1 for sales' 'press 2 for accounts' option. These menus then direct the caller to the required department without the need to have someone answering every call. Implementing auto attendant into your small businesses' call management system is simple and offers a world of benefits. Auto attendant saves your employees time. We know how important time management is to your business. Using call management systems to control calls means that your employees have more time for important day to day jobs. 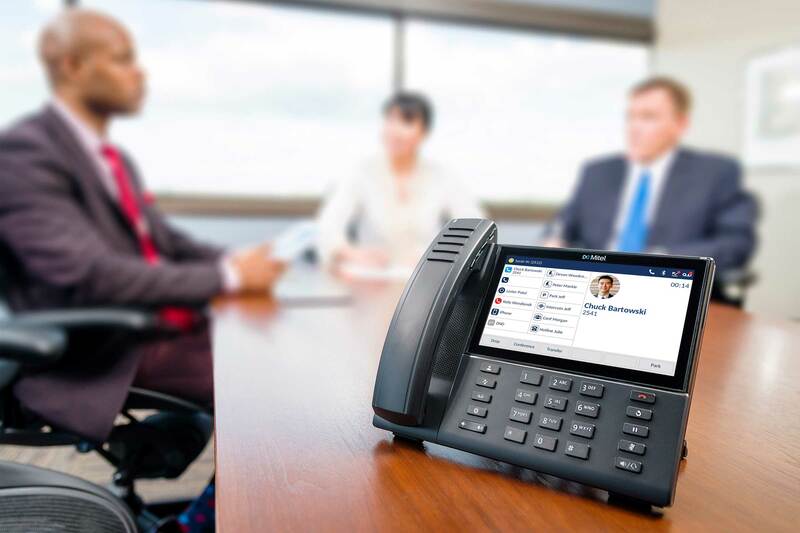 Small businesses often rely heavily on incoming phone calls, and having an effective call management system enables your business to keep on top of all your call traffic. This has great benefits to staff as it reduces their workload and enables them to manage their time in the most product way possible. Customer service is an important part in the running of a small business. Offering your clients and prospects a great experience over the phone can make or break their relationship with your business. Integrating a call management system allows your small business to seamlessly pass calls to the required department, keep track of important calls and shorten call queue times. It has been shown that long call queue times is one of the most negative factors that influence people's call experience. 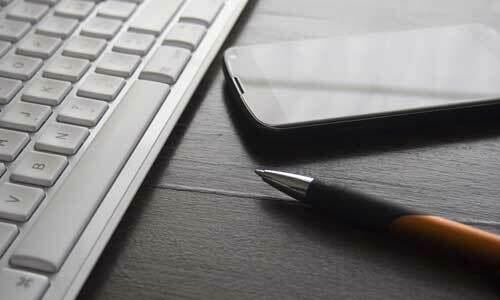 Implementing call management is a great way to streamline your small businesses' workflow. By passing calls automatically, having organised call queuing, call logging and more, you can reduce the amount of time that your staff are on the phone. 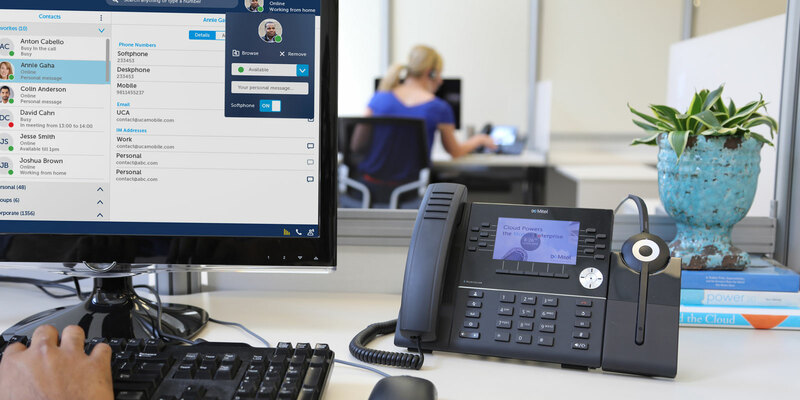 You can also integrate a call management solution with telephony software, enabling employees to control and direct calls from their computer. You can even integrate with your CRM to see who is calling. These factors all contribute to give your small businesses a better, more streamlined workflow. Call recording is a great way to protect your business. Often call recording is considered unnecessary, but it can help you when you really need it. Many small businesses take important information over the phone, from measurements to specifications. A call recording solution allows your business to refer to those recordings at a later date - removing human error from the equation. Call recording can also help if a customer has an issue. It helps safeguard your business against certain threats and allows you to easily train new staff members using the recording. Learn more about our GDPR compliant call recording for your small business. 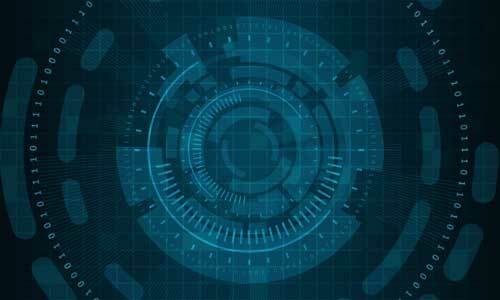 Call management systems have so many benefits for small businesses, helping them increase their efficiency, improve time management and offer the best experience to callers. 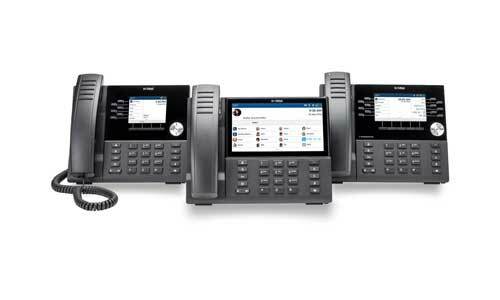 If your are looking to implement a call management system to your business telephone system, please give our team a call on 01934 882200 or email sales@commsplus.co.uk - no obligation, no fee.